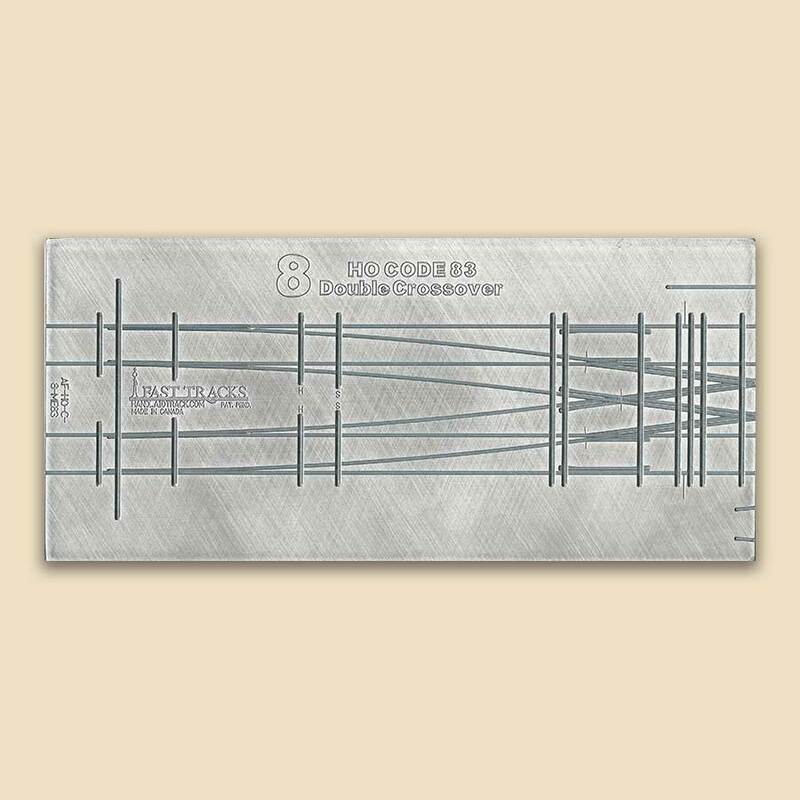 In addition to code 83 rail, you will also need to purchase matching 0.0625" (1.6mm), (7 scale inches) thick, HO CopperHead PC board ties for crossovers manufactured by Fast Tracks. It took me a while to figure out how to construct the double crossover, at lot of different pieces have to be made but the end result is a very nice looking crossover. 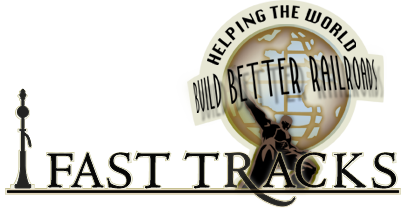 This is my fifth fixture from Fast Tracks and as to be expected the workmanship is excellent.